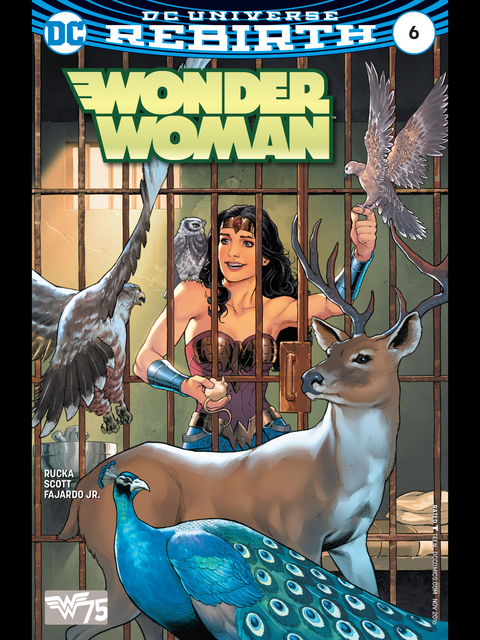 Welcome back to Weekly Wonder Woman, which this week and for one week only happens to fall on Wonder Woman Wednesday. It’s been a while, hasn’t it? Sorry about that, but holidays, work and TV have all got in the way. Fingers crossed, though, we’re back on track now. We might even be weekly again. Wouldn’t that be something? 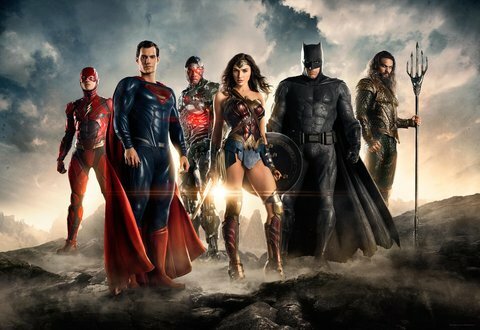 A photo for the live action Justice League has also been released. 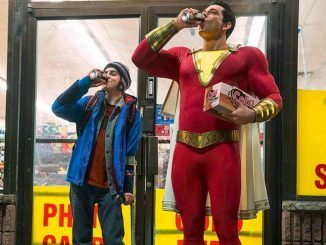 Superman’s in it – did you see that coming? …and that the forthcoming NBC show Powers (I’ll review it when it airs, folks) will also involve Wonder Woman peripherally, at least. You could also have learnt to draw Wonder Woman the Ivan Reis way at DC Art Academy. See what happens if you go away for a bit? Madness, that’s what. Madness. 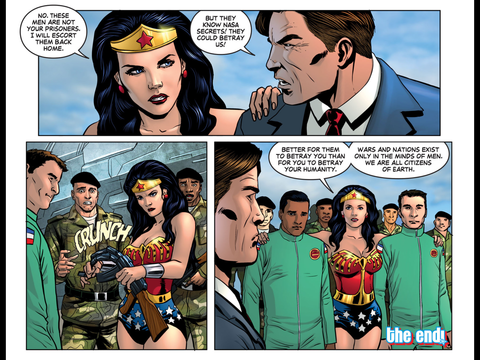 Of course, the previous two months have also seen an awful lot of comics featuring our Diana. There’s literally no way I could cover all of them today without taking all of today to write WWW, so I’m going to do what I did last year and recap the missing issues of each title once the latest issue of that title is out in the forthcoming weeks. 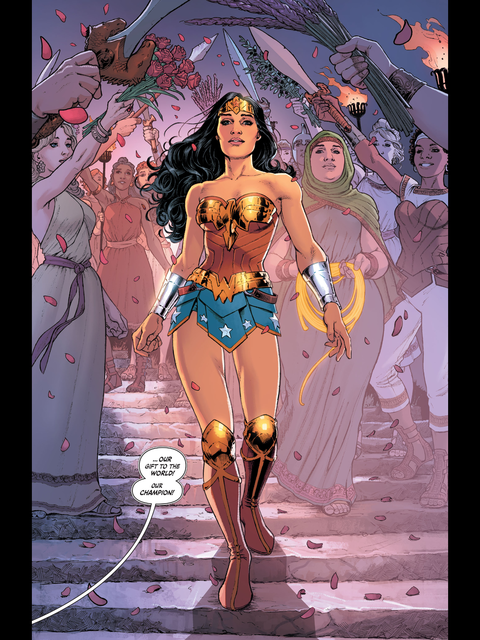 In the case of Wonder Woman, I’m also going to break down the recaps between the two different storylines. And on top of that, despite the fact that there are new issues out today featuring Wondy, I’m only going to look at the titles that were out last week, otherwise I’ll not have anything to look at next week. 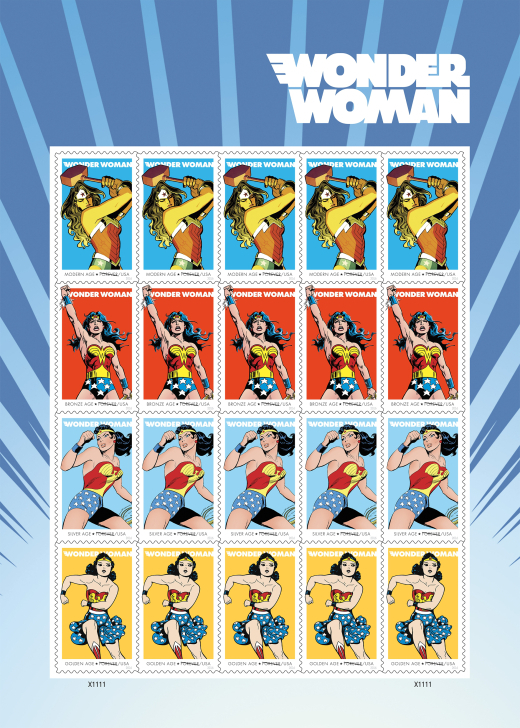 Once you’ve done all your back-of-a-fag-packet math with that algorithm, you’ll see that after the jump, I’ll be looking at Wonder Woman (Rebirth) #4 and #6, as well as Wonder Woman ’77 #21-27. Well, I might cheat with the latter ones. There’s a Contest to see who gets to take Steve Trevor back to the outside world. Guess who should win. Do you like new things? I like new things. Of course, new things might not always be good, but at least they’re not the same old old things. Greg Rucka likes old things. Or at least he doesn’t think they needed to be changed that much if they start out good. 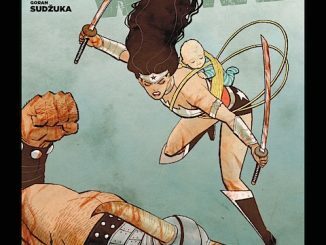 I theorised a while back that this, his new interpretation of Wonder Woman’s origins, might have been lurking at the back of his mind for a while, since they could fit in very well with Volume 2, and it turns out that Rucka and artist Nicola Scott have been waiting about 10 years to tell this particular version of the story. While Rucka and acknowledge the best origin story to be George Perez’s for Volume 2, actually, it would be unfair not only to say that this is a simple retelling of the Perez origin but also to say Rucka and Scott add nothing to it. With a bit of NerdFilla™, you can argue that the Amazons got the invisibility secrets from Hephaestus who used them in his chariot. 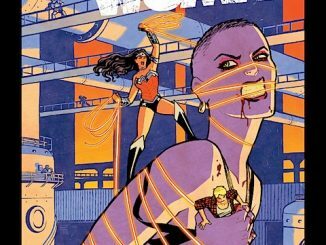 Or maybe vice versa, since something that Rucka and Scott are clear about is that Volume 1 had it right – the Amazons are technologically superior to Man’s World, not savages. However, their technology is so advanced it has the appearance of magic, while the Amazons themselves prefer not to be in technology’s thrall – ‘advanced knowledge but simple living’ in Steve Trevor’s words. Where Scott and Rucka differ from Perez takes place on two fronts. First, the Amazons didn’t have any guns until Steve brought his to their world, whereas Perez had a rather convoluted plot involving time travel to explain away how ‘Bullets and Bracelets’ were a thing. 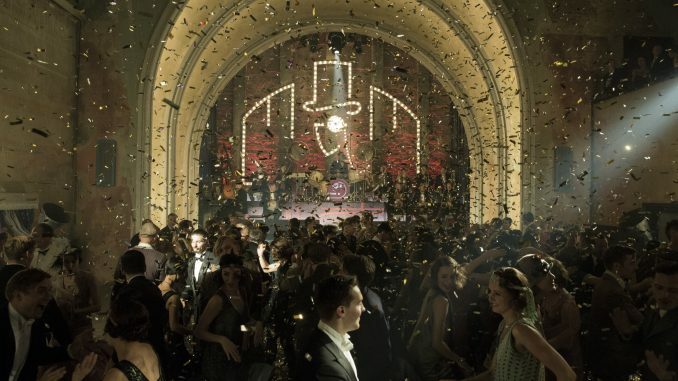 This gives the traditional ending to the Contest a different tone: bullets and bracelets is now something the winning Amazon needs to master because the Amazons have just found out about guns and their prevelance in the outside world. The next point of divergence is in terms of Diana’s powers. Perez followed Robert Kanigher’s revamp of Wonder Woman’s powers in making them gods-given at/soon after her birth, whereas she was originally unblessed by any powers – she was simply the best of the Amazons, who were already superior physically and mentally to normal men. The Perez/Kanigher change made her a bit more like Shazam, but did make her both special and unique among the other Amazons. 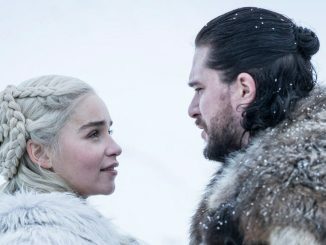 However, it did make the Contest a bit of a nonsense – with gods-given powers that put her on a par with Superman, was there any chance she wouldn’t win the Contest? So was it really a contest requiring bravery on her part, or the equivalent over an over-competitive athlete trouncing everyone at the six-year-olds’ school sports day? 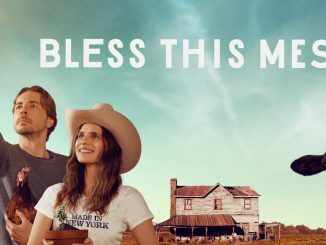 The Azzarello reboot changed everything. While we never got to see his version of the Contest, being the daughter of Zeus and acquiring powers over time meant it was conceivably possible that Diana was just like the other Amazons at the time of the contest but became something else later on. 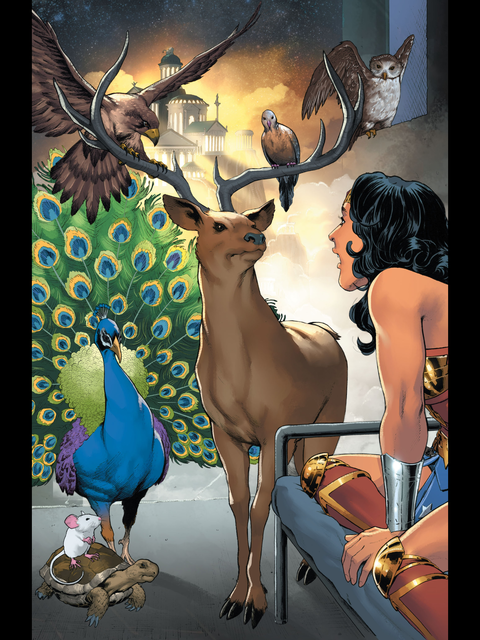 For those of you who – unlike the learned Greg Rucka – don’t know their Greek religious iconography, those are the animals associated with Hera (peacock), Apollo (mouse), Hermes (tortoise), Artemis (stag), Athena (owl), Zeus (eagle) and Aphrodite (dove). That’s clearly a larger flotilla than the usual suspects for endowing Diana with her powers (Aphrodite, Artemis, Demeter/Gaia or Hercules, Hermes, Aphrodite, Athena), since we now have Apollo and Hera in the mix, and we’ve swapped out Zeus for Demeter/Gaia, but after their visitation, Diana is suddenly a lot stronger. Rucka and Scott are taking reasonable precautions not to directly contradict Azzarello and you could still argue that these gifts are complements to whatever natural abilities Diana has as a demi-goddess. And you could probably just about work out a way for Zeus and Athena to be doing this while the whole Zola storyline takes place. But it’s still pretty clear that Rucka and Scott are trying to overturn by example the less edifying aspects of the Azzarello run, with the gods the happy patrons of the equally happy and benevolent Amazons, with Apollo, Artemis and Hera perfectly happy to bestow their gifts on an Amazon. It’s also clear that this isn’t because Rucka and Scott have been ignoring what’s been going on in the DC Universe for the past few years. In the scene above, we have Barbara Minerva as the one person who can understand Diana’s ‘not Ancient Greek but something similar with Indo-European roots, but a strong Afro-Asiatic influence’ native language. There’s no Julia and Vanessa Kapatelis from the Perez run to befriend Diana and teach her English here. No, Barbara Minerva as Diana’s first friend in the outside world is straight out of the nu52 Justice League #14. 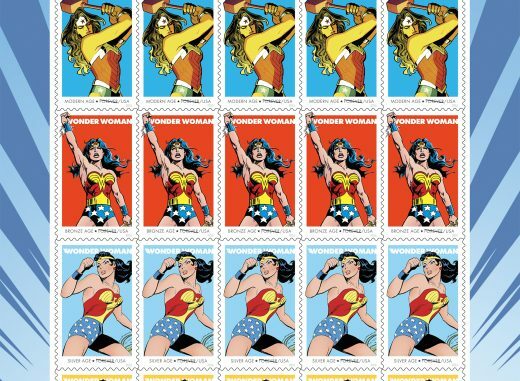 In fact, like The Legend of Wonder Woman, this is both no previous origin story yet all previous Wonder Woman origin stories, all synthesised into one glorious best-of-breed whole. 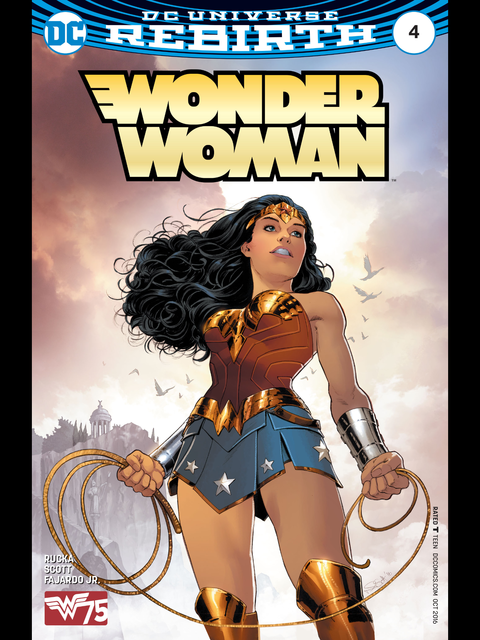 To be honest, I prefer it to Legend of Wonder Woman as a reinterpretation, although the lack of anything really new is a bit boring – what Rucka and Scott are doing isn’t even 10% as radical as Brian Azzarello and Cliff Chiang’s retelling in Wonder Woman #1-3. To be fair, DC Rebirth is all about doing old things again, so there wouldn’t have been much room for too much uprooting, particularly in a reboot that theoretically isn’t yet a reboot – this is still all supposed to be the true, true origin of the nu52 Wonder Woman, although this might be only as Diana remembers it, given the other storyline in the even odd-numbered Wonder Woman (Rebirth) titles and the discrepancies with nu52 continuity. But, I’ve read and re-read Volumes 2 and 3 of Wonder Woman, as well as the tolerable issues of Volume 1. I don’t need them retold, so even if the nu52 reboot wasn’t to everyone’s liking, it did at least tell new stories. 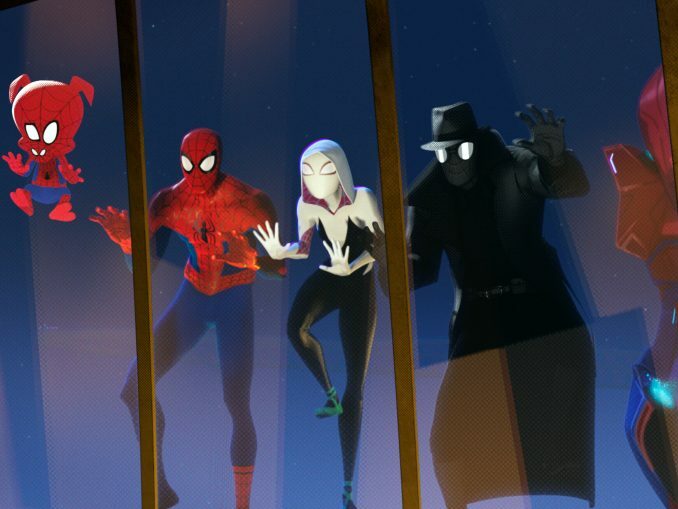 So enjoyable as it is to have this new retelling of the origin story, which is possibly even the best we’ve now had, I’d have liked something just a bit different as well. 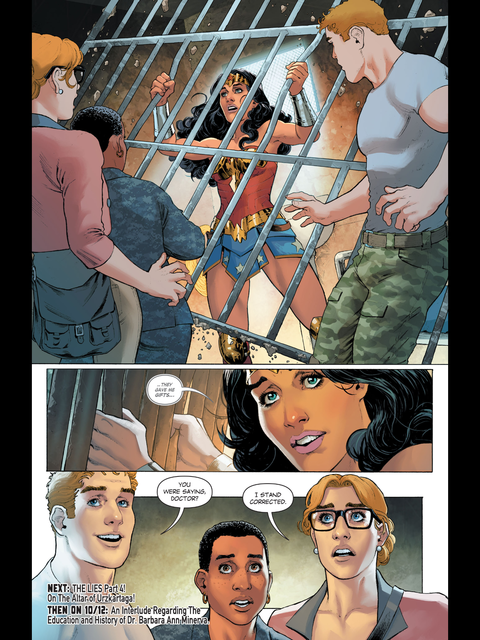 Continuity deliberations to one side for now, I’ll just add that the strip is also doing some sterling work in providing backstory for the new Etta Candy, as well as for the young Steve Trevor, who seems like a jolly nice chap at this point. You can see why Diana might fall for him. 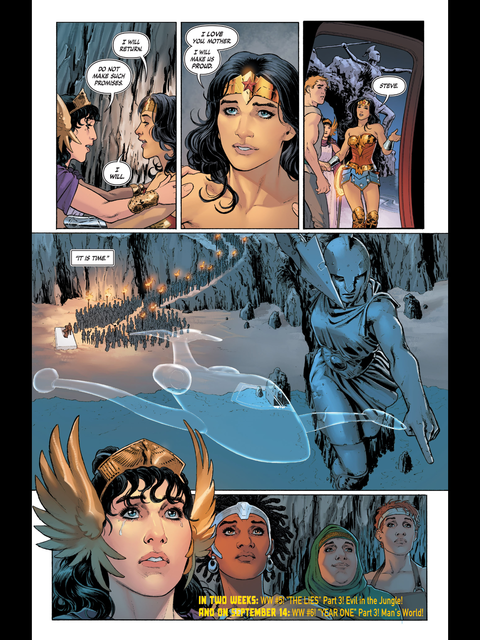 The artwork remains as excellent as ever, there are some lovely scenes between Diana and her mum, and you can’t knock Diana’s first appearance in her Wonder Woman armour for a demonstration of pure love for the character. 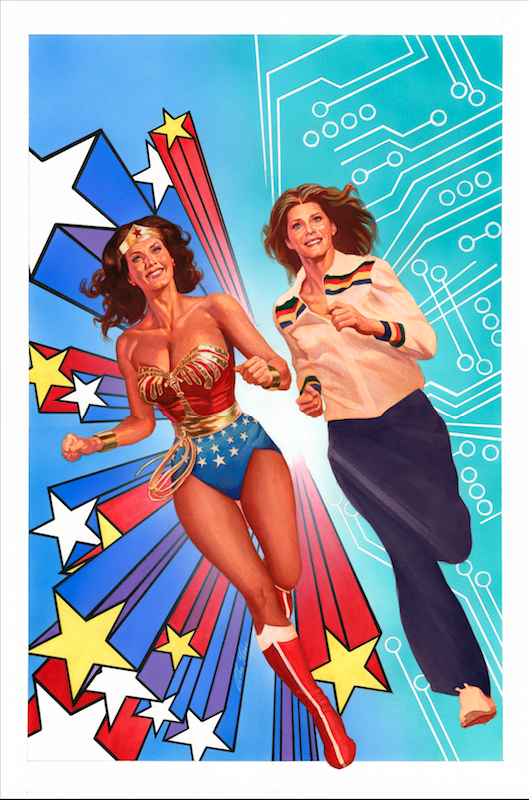 The surprise return over summer was Wonder Woman ’77. Last spotted in April, it had disappeared, assumed to have disappeared down the same editorial hole as Sensation Comics. But now it’s back and weekly again, putting seven whole issues out since WWW went back to Paradise Island. What didn’t come back along with Wonder Woman ’77 was writer Mark Andreyko, who had been writing every issue until then (IIRC). While his stories weren’t exactly like Wonder Woman, they had a certain plan to them and fit together neatly. Since then, however, we’ve had a touch of the Sensation Comics to Wonder Woman ’77, with each issue or two-part story the work of different writers. Now that’s no bad thing and indeed, some of the earlier stories would have fit into Wonder Woman a whole lot better than Andreyko’s. But they’ve also not had much to them or been brilliantly written. 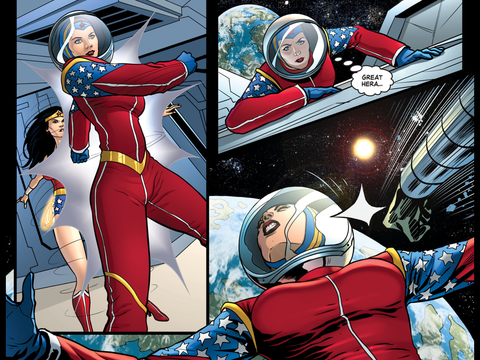 It’s just been stupid alien and/or new costume for Wonder Woman each week, Wondy then beating up her opponent by the end of the story. 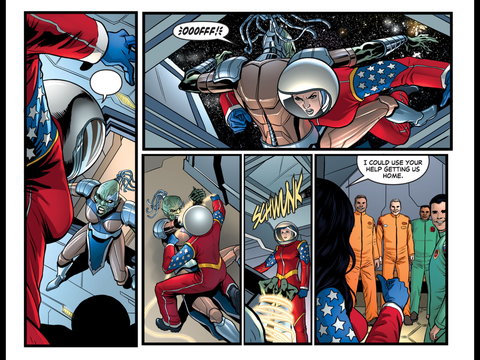 So she can rescue some cosmonauts who have been captured by aliens. And then it all ends with a moral. 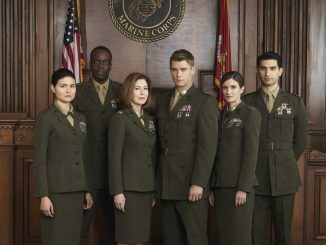 So all fine and fun, a bit like the TV series, but what’s the plan, guys? 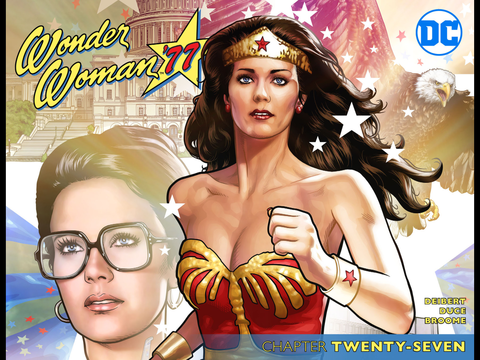 What are y’all doing with Wonder Woman ’77 now? Are these filler pieces until Andreyko returns? 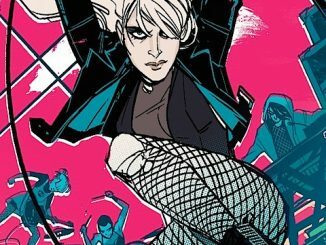 Are they basically left-over Sensation Comics storylines but with new art? Or is this the shape of things to come? Because if it’s the last option, I’m not sure there’s really that much point to Wonder Woman ’77 any more.